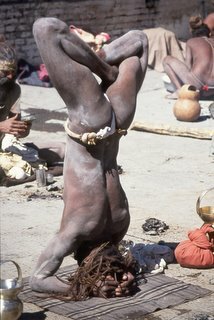 On one day they fly! 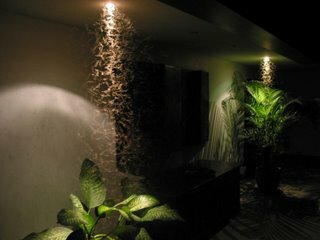 We were sitting upstairs watching a movie and suddenly the TV and all lights were covered by termites. 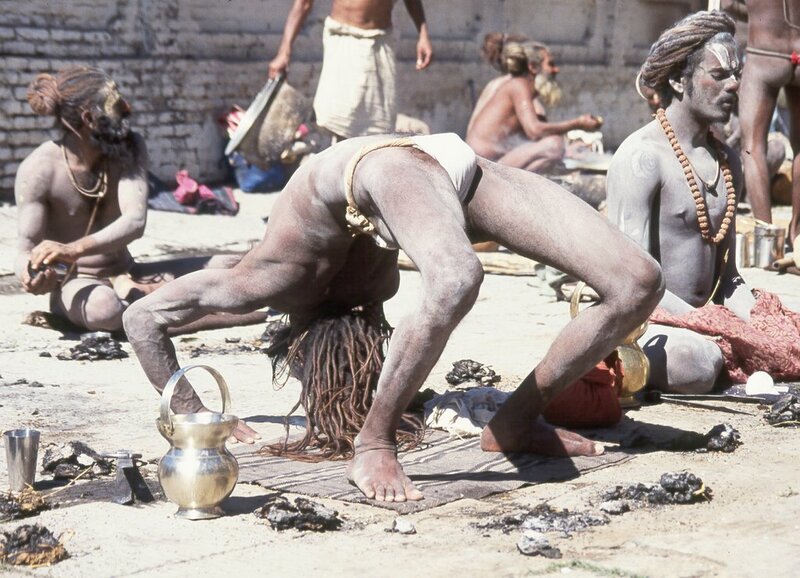 I opened the door and ran down to the living room to switch on the lights there. Q switched off the lights upstairs and within seconds all termites found their new source of light. 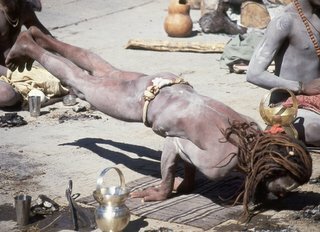 PS: We later left the house since the termites ate one book shelve, some parts of the staircase, a number of door frames and parts of the beautiful bamboo flooring. Real men pray: ....they never fail. 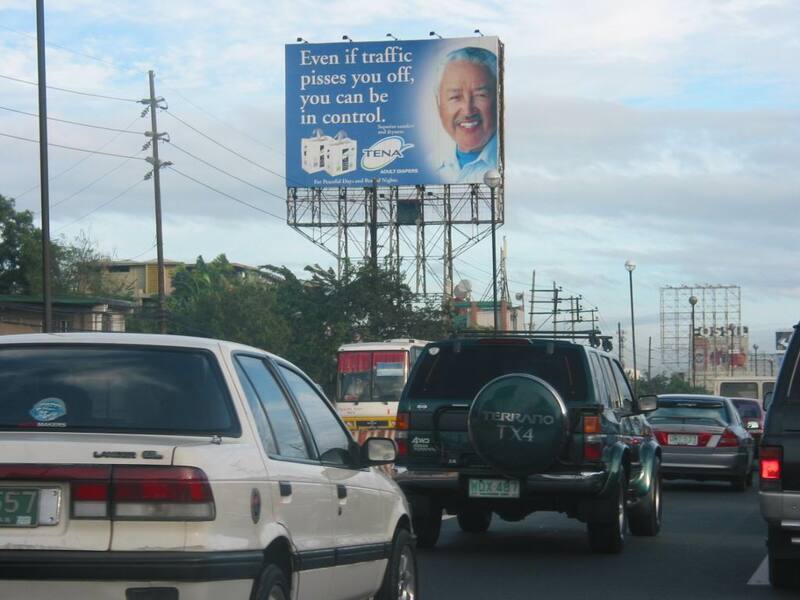 Some believe that fatalism is the only way to survive the traffic in the Philippines. 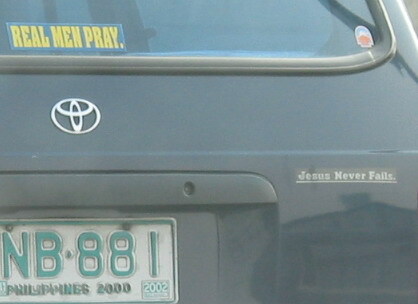 Let 'real men pray' but let us urge them to open their eyes while praying. 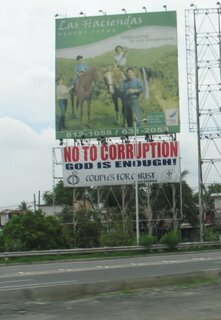 (Photo from 2003 taken in Bicol, Philippines). Fat is good, isn't it Belly Bibbo? 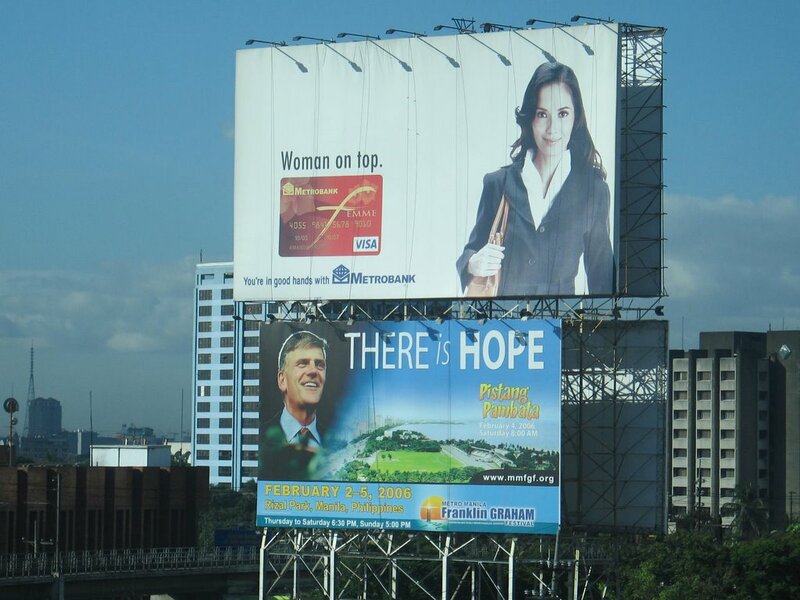 Very easy: Get into a jeepney or bus and dream about your kids wellbeing as advertized along EDSA (Manila, 2005). 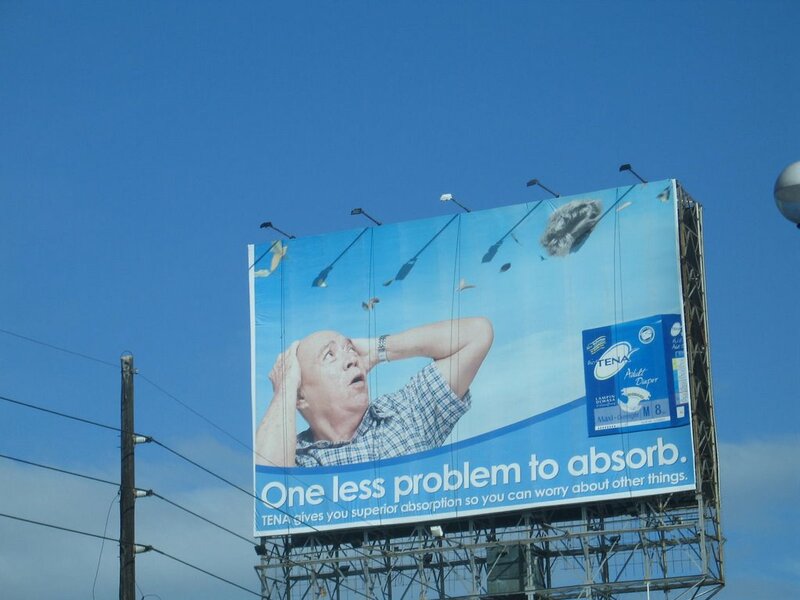 What the heck is 'Inu-Fiber'? 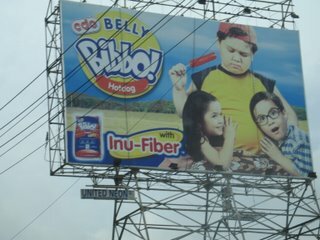 Anyway, seems to sound yummy for all bibbos. 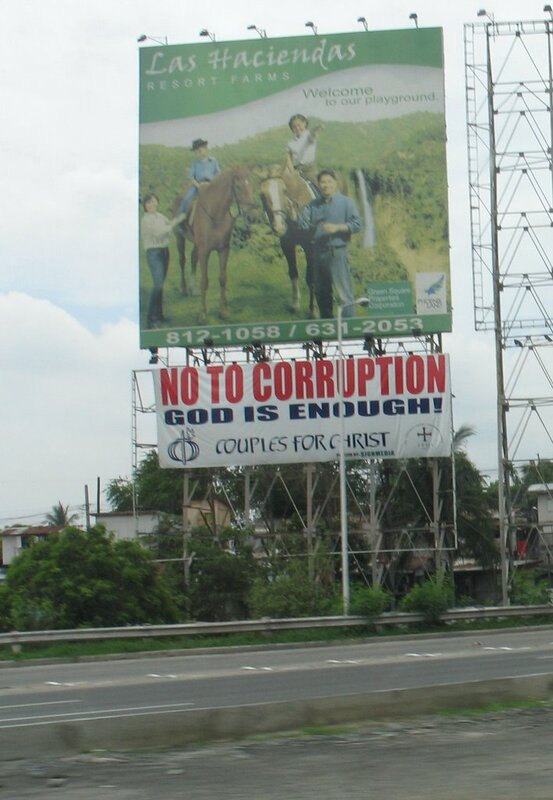 Photo taken in 2005 along South Super Highway, Manila. 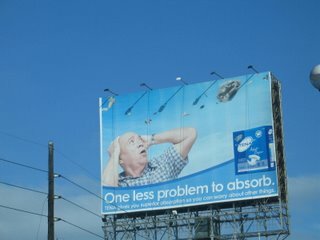 After traffic had pissed everybody off (see post below) we learned that one more problem was solved. Photograph taken along South Super Highway (Manila's main adversing board) in 2006. 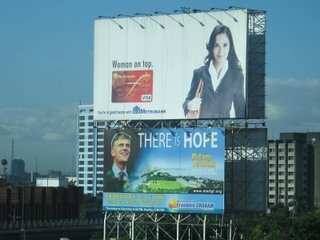 Seen in Manila (February 2006). 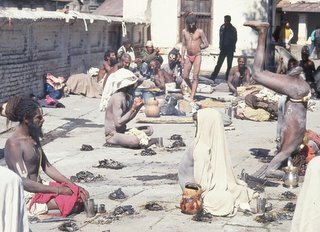 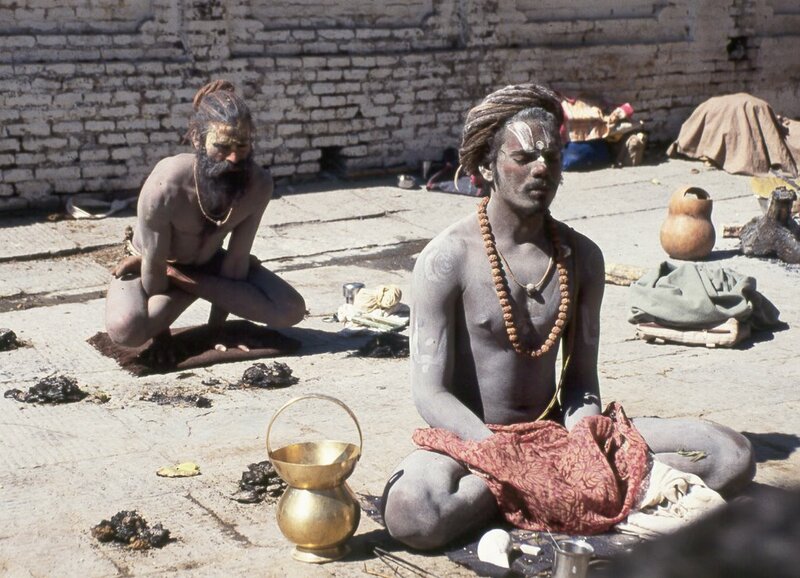 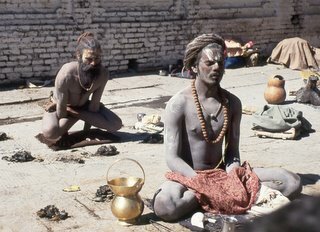 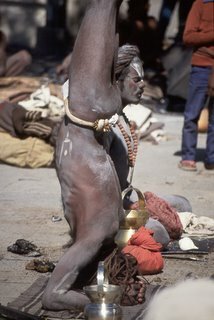 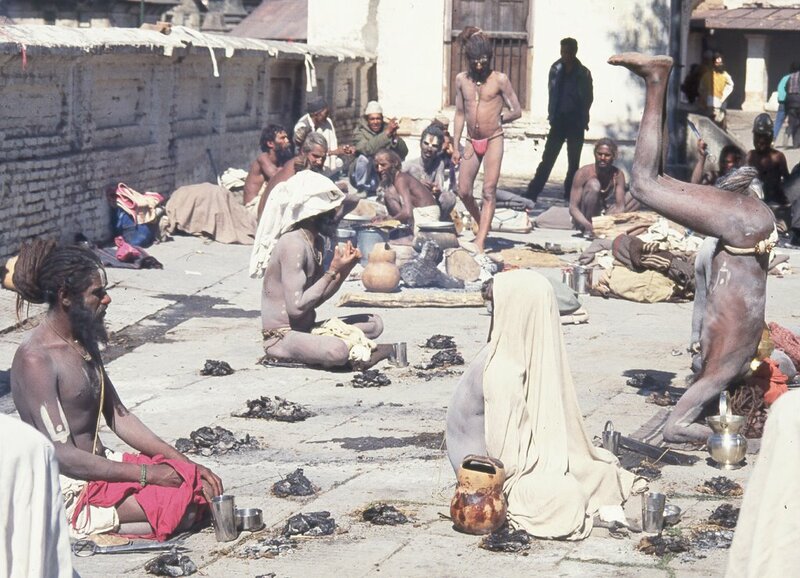 Photographs are from the February 1991 Pashupatinat Sadhu gathering (Nepal). It's true: Fish have dry cough! 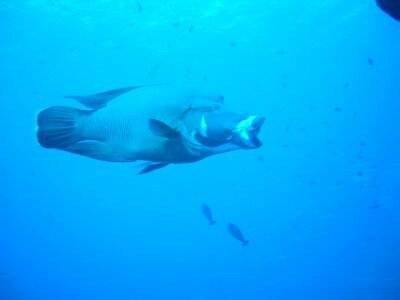 At least this Napoleon Wrasse (Palau, 2003) is showing signs of it.